Over time some memorials can lose their shine or the engravings can fade away. At Fishers, our team of experts will take great care to re-shine and restore memorials as close to their original condition as possible. New memorials or old, we will ensure that your tribute remains beautiful for many years to come. 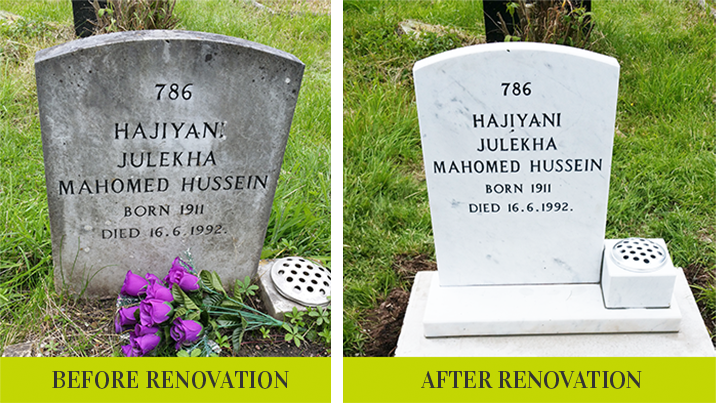 We can expertly restore all memorials to their former beauty. Call and speak to our team to arrange for gravestone restoration in Leicester. 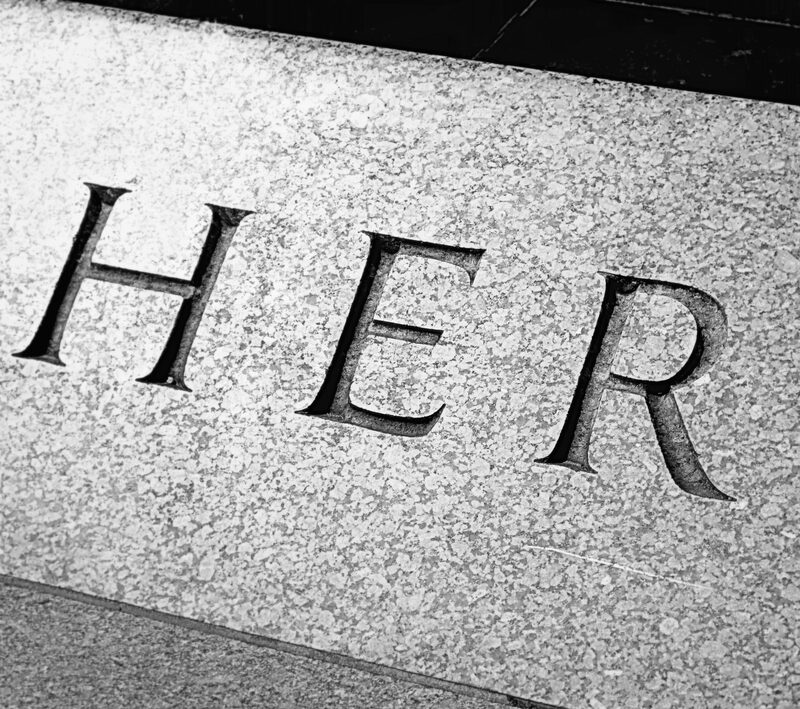 At Fishers (Leicester) Ltd, we can repair and build memorials and engrave epitaphs of your choice. Why not visit our Leicester showroom?